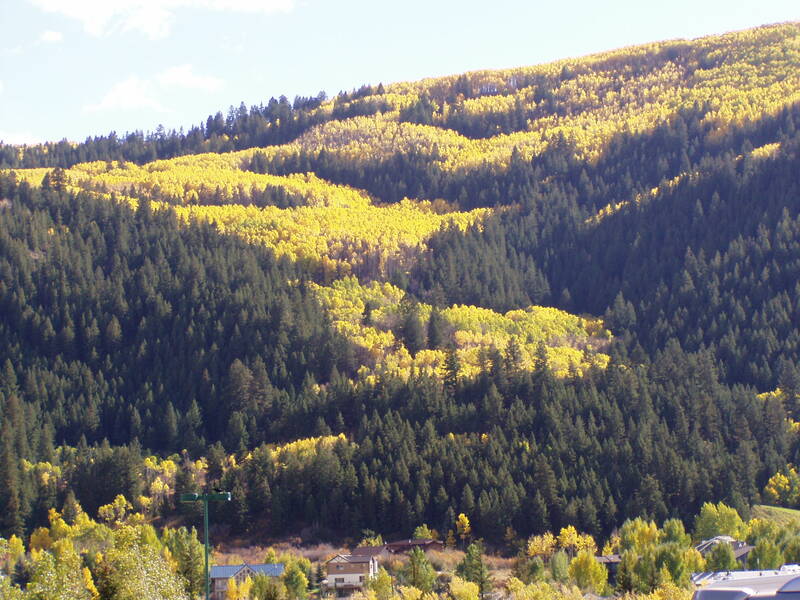 When I was twenty-five years old, I moved from Denver to the Western Slope of Colorado. I knew no one there. In those days this was looked upon as “finding myself.” I was running from home (who isn’t in their 20’s? ), and I was in search of a peace that I did not know can only come from inside. While in Montrose, I found a relationship with God through the Lord Jesus Christ. This was a turning point for me, as previously I had seen God as a strict, neurotic, tyrannical, unyielding parent residing exclusively in pews and pulpits of ancient churches. To me, God was an unpredictable force ready to pounce when a rule was broken, tasks were left undone or were done poorly. I could see no physical evidence that children, or anyone for that matter, could secure approval without fulfilling expected performance standards. I further found it unlikely that failure to meet others’ expectations (no matter how unreasonable and unrealistic) could reap anything but severe punishment. In Montrose, I began a personal faith journey that challenged and eventually dismissed this belief system all together. I came to see “religion” as something for those who do not want to go to hell and spirituality as something for those who have already lived there. For the first time in a quarter of a century, I heard I was loved for just who I am. Coming from a family destroyed by alcoholism and abuse, this was simply not a message in my personal memory banks. But the Bible tells us that God loves and accepts us just as we are. I soon found out God does not just talk a good game. He supplies examples of people here on earth who live and give His kind of love. He brought a woman named Dolores into my life. Over the the next 35 years she would show me unconditional love, unwavering patience and understanding as I struggled to find my spiritual feet. She provided loving instruction for growth in the Lord and an example of unflappable integrity. We met when she was 65 and I was 26. I believe she was sent to me (or I to her) in order to be my first real female friend and, in many ways, a nurturing mother. God, through Dolores, taught me about forgiving myself and others, gracefully dealing with loss, living in joy, being grateful, and accepting unconditional love. We were two completely different women, Dolores and I, separated by 40 years in age and many other dissimilarities. Dolores had a white, privileged upbringing and education. I was a Sicilian (not considered white until around 1980 or so) kid from the streets with little education beyond high school. She was soft-spoken, even-tempered, and very refined in manners. I was a rough and tough, beer swilling, cigarette smoking hot head more at home in a biker bar than a sitting room. She was a staunch conservative with 1940’s All-American values and I presented a liberal girl attitude from the 60’s and 70’s with values dependent upon my whims and situation at any given time. Dolores was a woman of faith matured through a lifetime. I had a great many issues trusting a white guy on a cross, even though I considered myself a Christian.